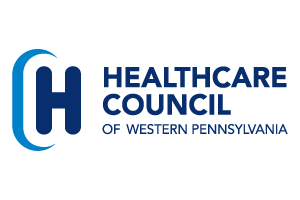 Healthcare Council has partnered with the firm Cipriani & Werner to offer the second briefing this year on cybersecurity. The interactive program will be held on June 21, 2018, from 9:30 a.m. until noon at Healthcare Council’s Jack C. Robinette Conference Center. The program features a facilitated tabletop breach response scenario from real world breach situations. Jason McClean, an attorney with Cipriani & Werner, is facilitating the program with Shawn Melito, management analyst with Kivu. Participants in the program will serve in the role of chief executive officer, and as such, will have to make decisions during the exercise. McClean will serve in the role of General Counsel/Breach Coach and Melito will moderate the exercise. Others will play the roles of IT executive and communications/PR consultant. The exercise unfolds in different ways depending on the choices made by participants. The program is provided free of charge to members and a networking lunch will be served immediately following the program.